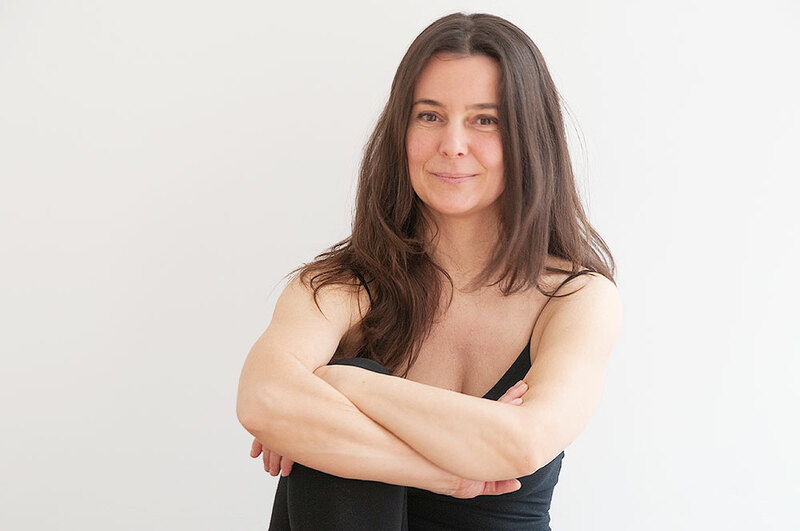 In these classes the aim is to connect with the body and the incredible transformations that happen during pregnancy. We encourage the connection between mother and baby, while taking care of the spine’s posture and bringing awareness to natural breath. It’s safe to practice after the first trimester and you don’t need to have practiced Yoga before. We work in small groups with max. 8 students with a personalized attention to each student. All teachers at our studio are certified prenatal yoga teachers. In case that you cannot attend a special prenatal class, you could attend some of the general classes where the postures will be adapted and you will receive a personalized attention as there are maximum 8 students per class.